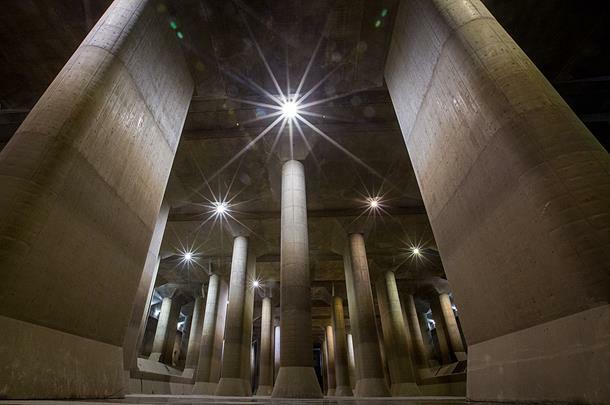 Located in Saitama prefecture, on the outskirts of Tokyo city, there lies world's largest underground flood water diversion facility. Known as the Metropolitan Area Outer Underground Discharge Channel, it is about 50 metres in height and goes about 6.3kms in length. This underground tunnel drainage system is designed to de-clog the city during rain and typhoon. 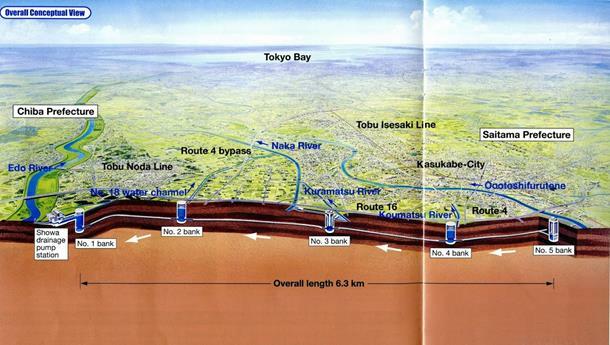 This Matrix-like chamber with massive pillars and tunnels shall drain out the water into the Edo River. Work on the project started in 1992 and was completed by early 2006. How can it save the entire world? This system will definitely save Japan, but if implemented around all global flood plains, it shall be of much use. By replicating this system in flood prone regions, the world can be saved. Can you visit this facility? Yes. If you are interested in knowing how an underground pathway can save a city from drowning, you can take their specialised tour as well. The 5 connected tunnels are arranged in such a way that the five huge vertical shafts discharge water from flooded areas into the river, connected via single tunnel. These shafts are about 70 metres tall. 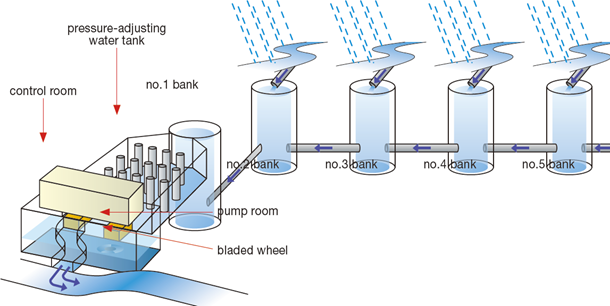 How is the pressure inside the tunnel controlled? Before the water is discharged, it is collected in a gigantic tank. This tank comes to the rescue by controlling the force of the gushing water and adjusting air pressure to prevent a break down. This tank lies about 22 metres below the ground level. 1. The water is discharged at a maximum rate of 200 cubic metres, which simply means that a 25-metre swimming pool will be emptied in a second. 2. This system has saved the city in August 2008, when violent rains hit the area. This system drained around 12 million cubic metres of water, which is almost equal to 25,000 25-meter swimming pools. 3. This avant-grade technology has sought worldwide attention and has baffled flood control experts from countries like China and South Korea. 4. The pressure-adjusting water tank is s larger than a soccer pitch. It is 177 metres long and 78 metres wide. 5. The ceiling of the water tank is supported by 59 pillars which are 18 meters tall and weigh 500 tons each. You can surely buy an air ticket to these exciting destinations and witness this crazy subterranean wonder for yourself. 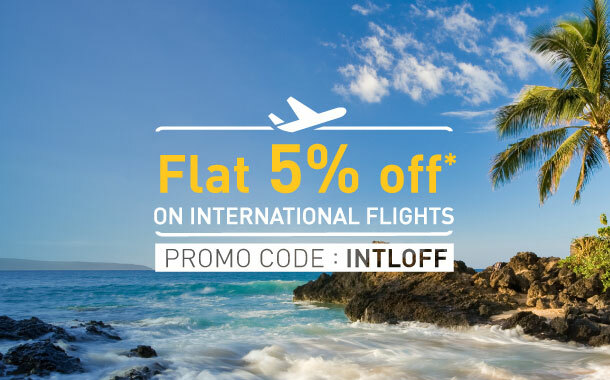 Check out our awesome deals on flights as well.